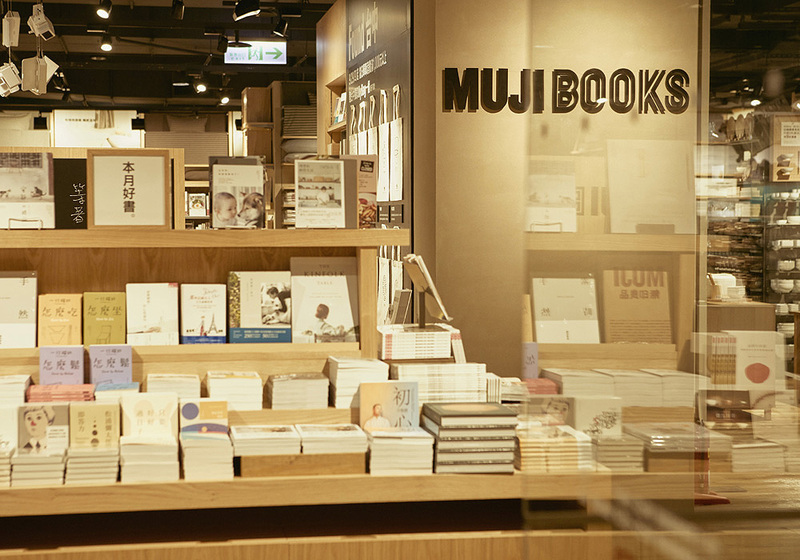 Having expressed the intrinsic nature of things using simple words, MUJI has always valued words that serve as an "essence" since its beginning. Books, which are mankind's oldest medium, are the treasure of "simple words" that record discoveries and hints about life. 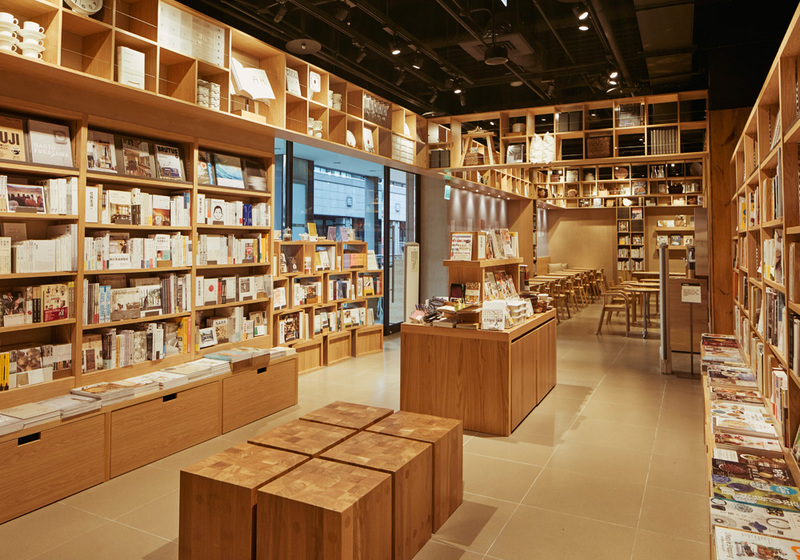 At MUJI BOOKS, we gather long-read books from all ages and cultures basing on "living with words", to offer you life in connection with books. 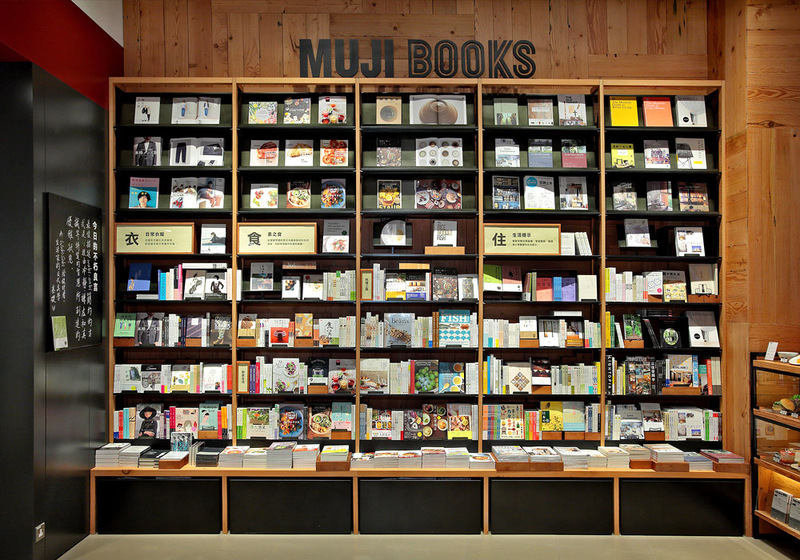 Taste of Life with "Garment, Food, Living, Travel, Kids and Entertainment"
MUJI BOOKS is a space connecting daily living goods and books, proposing various styles of "life with books". 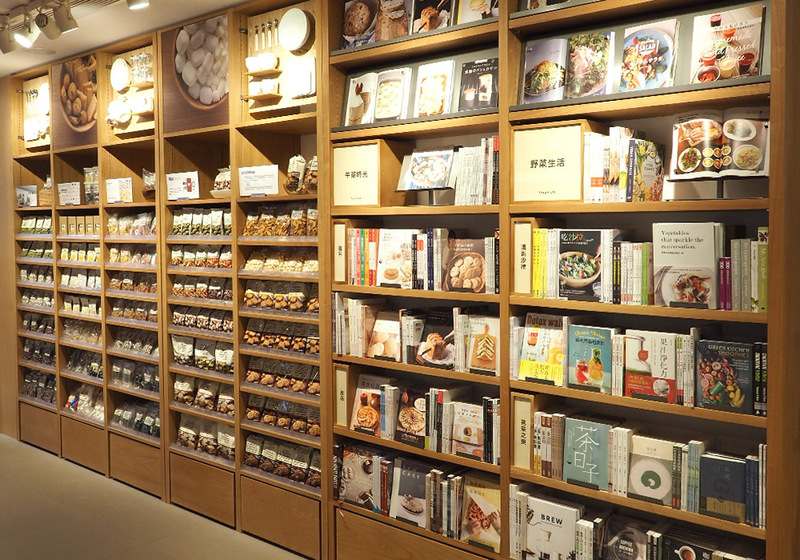 To let customers discover hints for pleasant life, we based on the life-related themes "Garment, Food, Living, Travel, Education and Entertainment" for book selection. We collected different kinds of books about clothing, ranging from clothes making, pattern, embroidary to co-ordination, so that people can understand more about the clothes they wear everyday. From preparing healthy cuisine to quick dinner, the simple yet delicious home cooking recipes are well-prepared. Room design, home decoration, body health. Start from the things surrounded. From all ages and cultures, we gathered hints for living plentifully with less. Travel notes and scribble about Hong Kong and Japan. By taking reference of others' travel experience, to feel the fun in ordinary life. Games books, illustrations and story books, let the kids to learn the basics of pleasant life from parent-child interaction. Design, stationery, architecture, plants…various kinds of interest and hobbies bring relief and satisfaction to both body and mind, add values and fun to a meaningful daily life. We collected different kinds of books about clothing, raning from clothes making, pattern, embroidary to co-ordination, so that people can understand more about the clothes they wear everyday. “Honbito” refers to book lovers. A Good Life stems from knowing basics, setting goals, rethinking, adjusting and practicing. Through these steps, we acknowledge the minute but essential efforts we need to create a life we visualize. The theme for this issue’s “Honbito” is “What Constitutes a Good Life”. We have invited people from different realms, to share their perspectives and wisdom in envisioning what a Good Life encompasses. 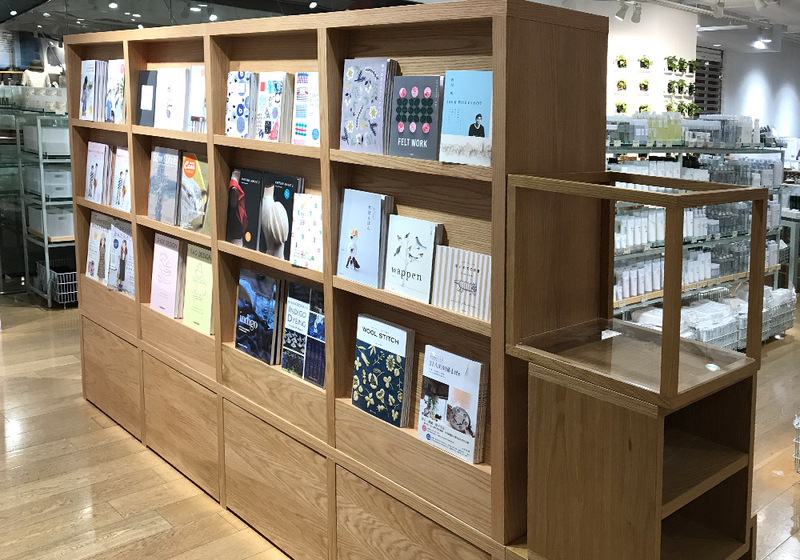 MUJI introduces Design and Lifestyle themed books via "Garment, Food, Living, Travel, Education and Entertainment", where to bring inspiration and enjoyment of life to others.